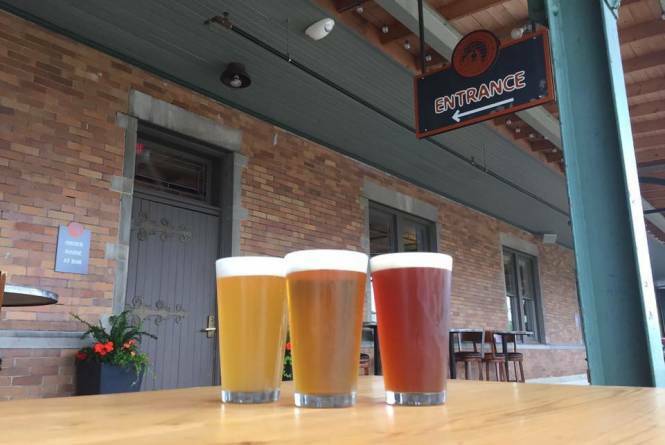 Traverse City's elegant Italianate railroad station is the home for this brand new microbrewery and pub, operated by former Vermont baker David Cannizzaro and his family. 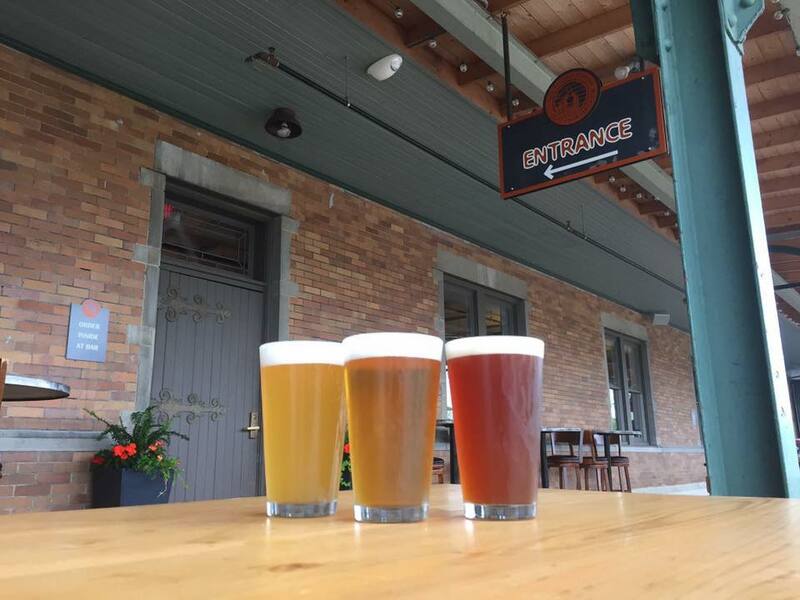 The Filling Station features 12 microbrews on tap, ranging from a Scotch Ale and several IPAs to a mellow/mild brown ale. The former station and its outdoor railway platform (with a view of Boardman Lake) also feature salads and wood-fired pizzas.